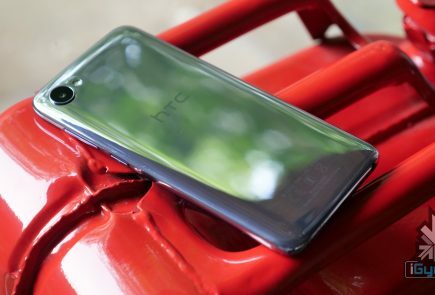 After being released initially in silver and subsequently in black and red in the UK, HTC is poised to add a blue variant to its One flagship. 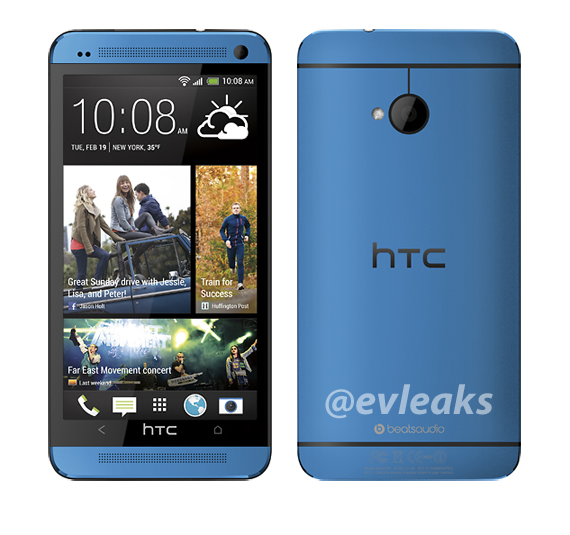 According to evleaks, the HTC One will be made available in blue sometime in the future, though it’s uncertain for which market it is intended. 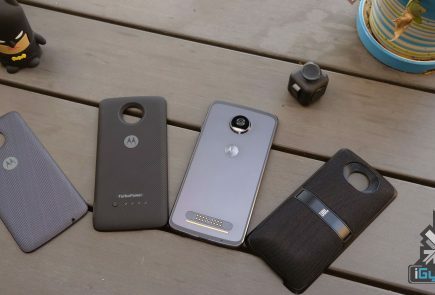 With the launch of the Moto X and Nokia’s proliferating colour choice through its product lineup, OEMs are taking to less obvious colour schemes as a way to differentiate themselves. It’s unlikely that India will see this variant, but we can always hope. The HTC One was launched with a 4.7-inch screen, a quad-core processor, 2GB of RAM, 32GB of internal memory, 4MP UltraPixel camera on the back, and front camera for making video calls. 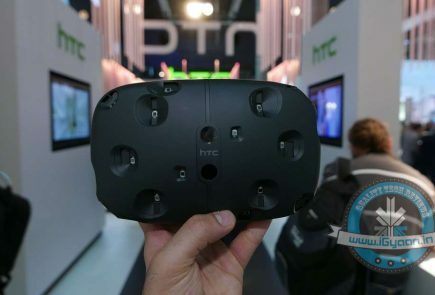 HTC is busy promoting its next device, which is expected to be the One Max, on Twitter. 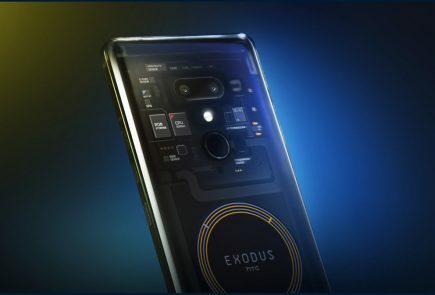 The company posted a teaser video on Tuesday, suggesting something big is arriving. 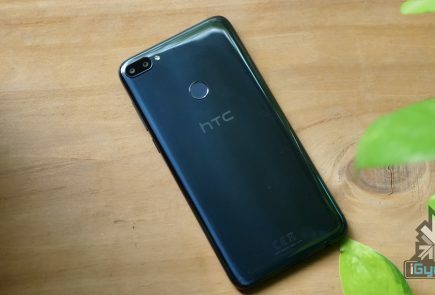 The new video was tagged as ‘Big Things Ahead’ and showed a person with an HTC device (which we believe is the HTC One Max) that featured the same design as that of the HTC One.